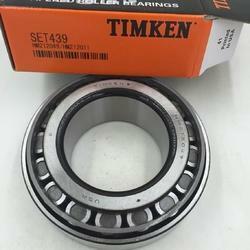 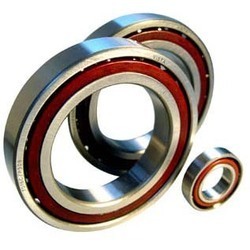 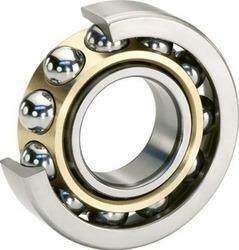 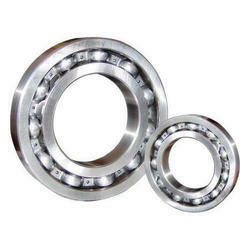 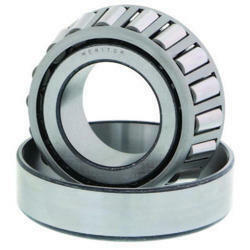 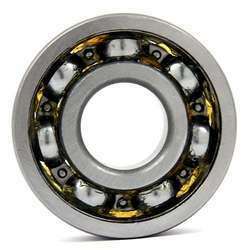 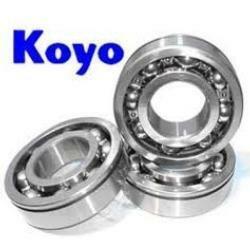 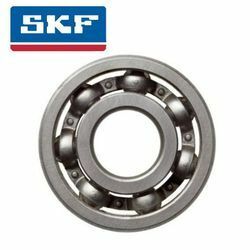 We are one of the leading Supplier and Authorized Dealers of Industrial Bearings, Roller Bearings, Bearing Greases and Precision Bearings in Delhi. 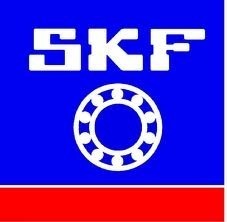 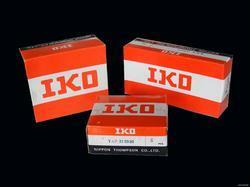 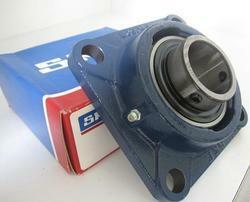 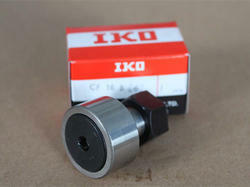 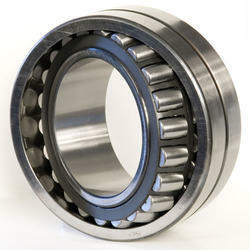 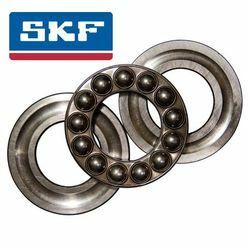 Our range includes products of different brands such as SKF, FAG, NTN, ZKL, URB, IKO, INA, ARB, and UBC. 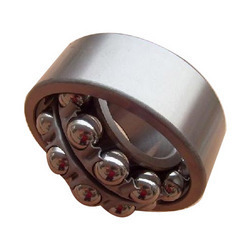 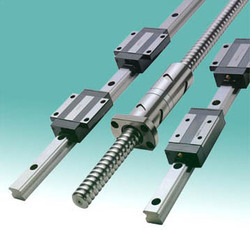 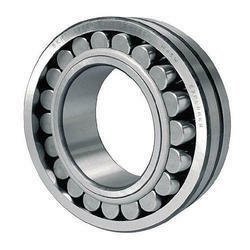 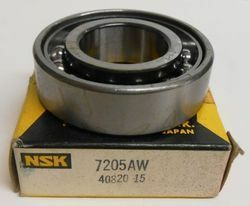 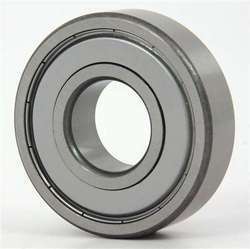 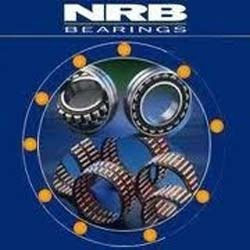 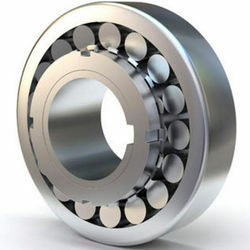 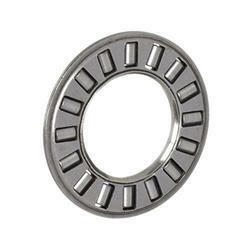 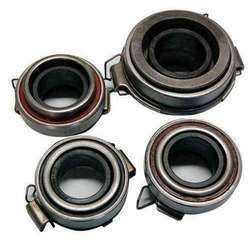 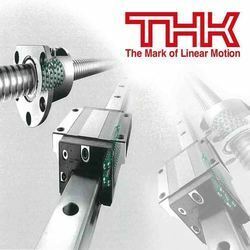 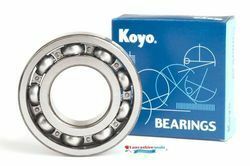 These bearings have high tensile strength and dimensional accuracy because of which they are widely demanded by our clients from sugar, paper, automobiles, and cement industries.